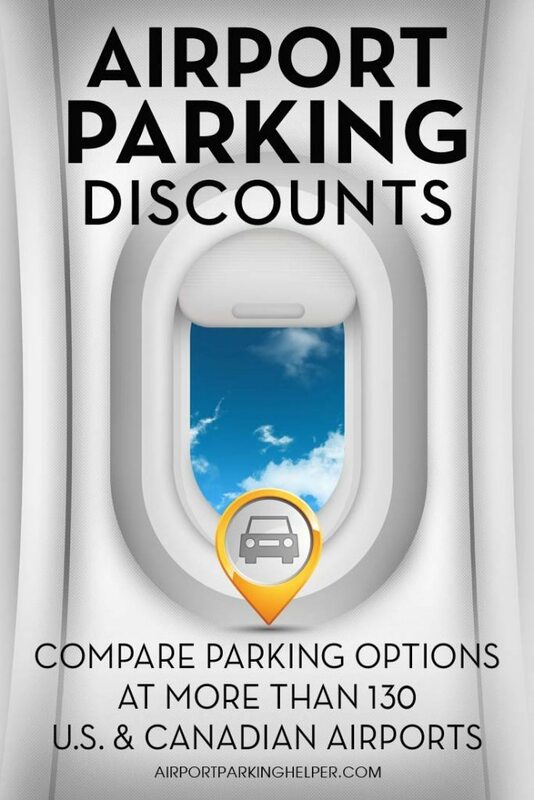 Finding cheap airport parking deals is easy! Click your airport and save. AirportParkingHelper.com provides cheap airport parking alternatives at more than 130 airports in the United States and Canada. Save time, money and frustration! Click on your airport below, read our expert tips and choose the money-saving strategy that works best for your travel needs.